HTC had a miserable 2012, but the CEO of the company is confident that with more competitive smartphones, pricing and aggressive marketing worldwide, they will be able to bring back HTC to the front of the mobile world. They plan to start this at CES, with the new HTC M7, which we believe will be a worldwide version of the successful Verizon-only HTC Droid DNA. 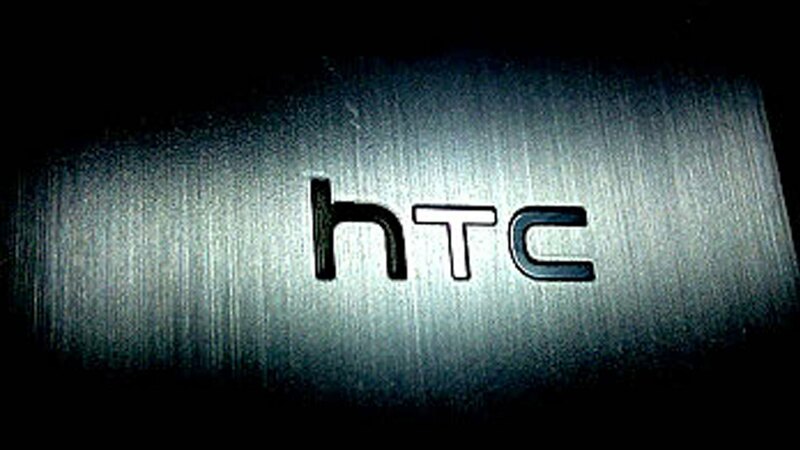 The HTC M7 hasn’t been announced yet, but there have been plenty of rumours from sources inside HTC that have told of the HTC M7 performance and design. According to the reports, the HTC M7 will have an all black design, quite like the HTC One range. The design will be a polycarbonate unibody, which will not allow users to add a larger battery to the device. Specs are as we figured for a flagship Android device, it comes with a quad-core 1.7GHz Snapdragon Pro CPU, 2GB of RAM, 32GB internal storage, 13MP main camera, 2MP front-facing cam, and a 2,300mAh battery. The 13MP main camera is something that could go right or wrong, and with all the previous Android phones to go with the higher megapixels, they have failed to make the image quality as good as it would be on an 8MP camera. Display will be the highlight of the HTC M7 as it was with the HTC Droid DNA. A 4.7-inch HD display at 468 pixels per inch. This is definitely the highest display on the market when released at CES. As for operating system, we believe that HTC M7 will run Android 4.1.1, Jelly Bean. The upgrade to Android 4.2 may be done over the air as soon as the user gets the device. Sense 5.0 will be the new skin on the HTC M7, which will apparently have a more “simple and clean” look and feel. We have often found skins can take away the pure Android experience, hopefully Sense 5.0 is a lighter touch. If this phone is released at CES 2013, it will be one of the best in terms of display and performance. Hopefully HTC will price competitively and advertise to get them back to the top.